A year ago this month, I filed the documents to create Recompiler Media, LLC. At the time all I had was a domain name, a mailing list signup form, and an outline for a fundraising plan. Over the last year, we’ve been able to publish three full issues (plus a newspaper-style preview) in print and online. I hoped that we would connect with an audience of readers who cared about technology and creating an inclusive environment for learning. I’ve been delighted to find this is true. I thought you might enjoy hearing a little about how things have worked over this past year. First, the best news (financially): we break even on each issue! There are a few externalities (the biggest one is that I don’t get paid for most of my own work yet), but this is excellent progress for a new publication like ours. We’ve been able to pay our writers and artists, hire editorial help, and produce a glossy print publication. 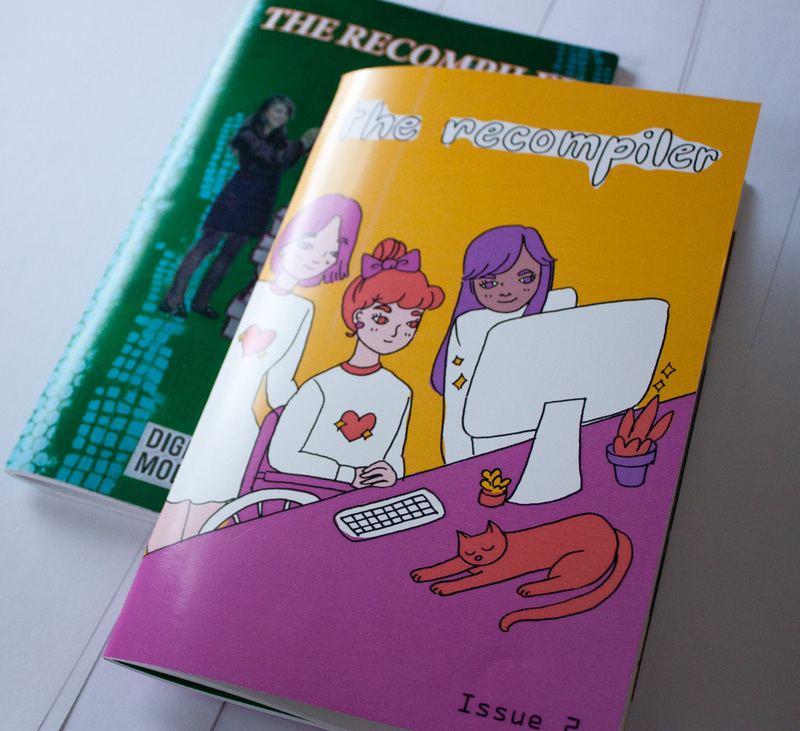 One of the central goals of The Recompiler has been to create a feminist publication through three main actions: representing diverse voices in technology, creating an inclusive learning environment, and paying contributors for their work. Our outreach efforts have been successful in drawing in writers and artists who represent a variety of backgrounds and perspectives. Readers consistently report that our work makes them feel that it is welcome to not know things, to ask questions, and to be curious about learning. We pay each contributor a fee for their work, and we’ll increase our rates as subscriptions and reader support allow. We’re currently able to print and sell about 300 copies of each issue. My goal is to increase this to at least 1000 (twice that would be even better!). It may take another year to get there. This is where we’ll need to aim to make the publication sustainable in the long term. We’ve been looking at ways we can expand the range of formats and content we offer. 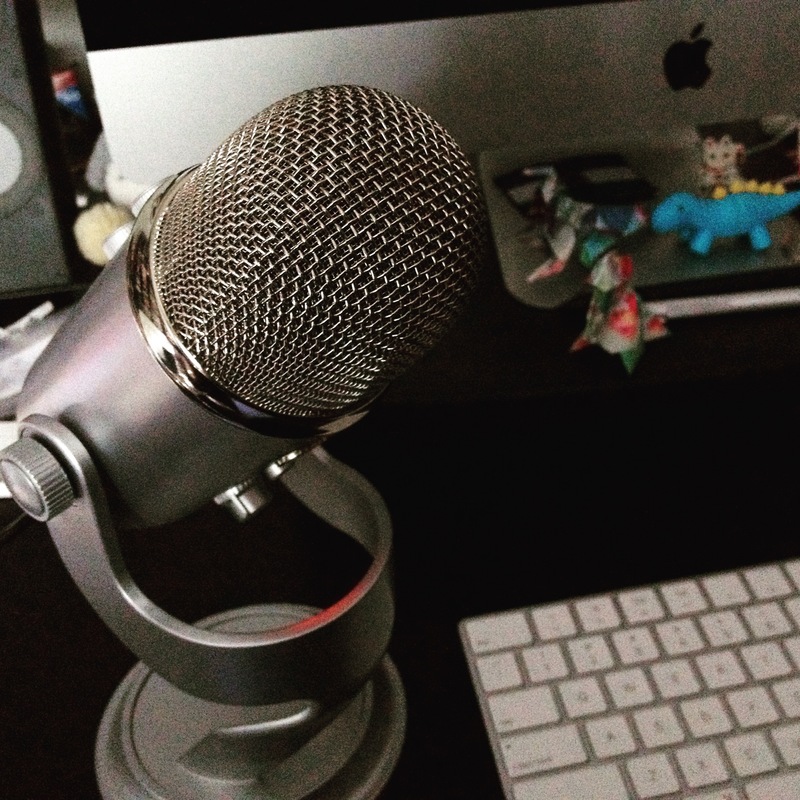 One step toward this is our podcast. We plan to continue offering news, interviews, and other reflections in audio form. We’re also working toward making transcripts available for each episode. I suspected the hardest part of this whole thing would be sales and marketing. So far, this is very true—it’s outside my usual skillset and comfort zone. I’ve learned a few things from this that I’ll be sharing in the future, though. Getting the production process figured out was stressful and time-consuming at first. It turns out you have to invent the entire business just to ship the first issue! And we’re still working to grow our readership, making sure that we don’t lose sight of why you all read and support us. You can help us with that last part by taking our reader survey. Your feedback is so helpful in letting us understand your interests and needs. Reaching this milestone is exciting for me, and I hope you’re happy to be here too. Stay tuned, we have more surprises in store. Thank you for reading and supporting The Recompiler over this past year!